A big Thank You to http://justnicestuff1.wordpress.com for nominating me for the Absolutely Fabulous Award. As many of you know I am certainly humbled by your nominations for these awards and certainly thrilled that you deem my blog worthy of your time and your nominations. I do however always decline to go through the acceptance criteria due to the time they take to complete. Please drop by http://justnicestuff1.wordpress.com and say hi. It’s the best looking blog award I’ve ever seen. 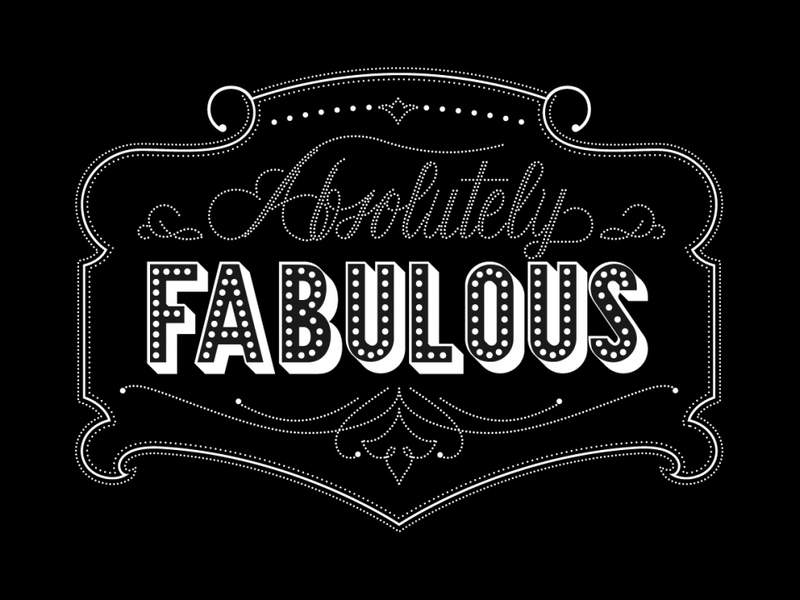 Absolutely fabulous indeed!